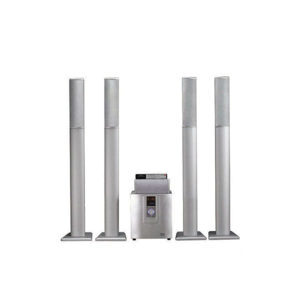 Our company Epoch is a highly professional and experienced manufacturer of Bluetooth Speaker and Portable Speaker in China. 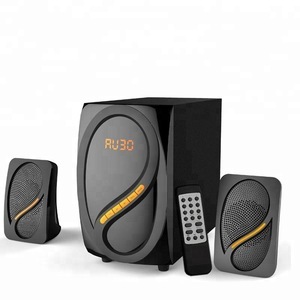 We manufacture and supply a wide range of stylish modern Bluetooth Speaker to customers across the world. 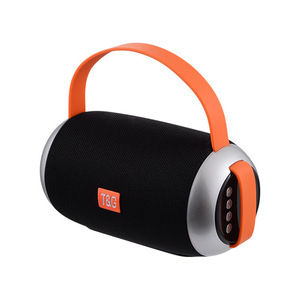 Our products include: Bluetooth Speaker,Portable Speaker,Bluetooth headphone,Tablet Accessories. 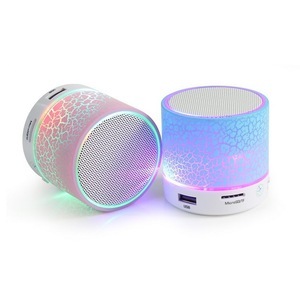 Shenzhen Honglongyuan Technology Co., Ltd.
Yiwu ZunSen Electronics Co., Ltd.
Alibaba.com offers 33,841 waterproof wireless bluetooth speaker products. About 79% of these are speaker, 15% are earphone & headphone, and 1% are home theatre system. A wide variety of waterproof wireless bluetooth speaker options are available to you, such as computer, portable audio player, and home theatre. You can also choose from mini, wireless, and portable. As well as from 2 (2.0), 1, and 3 (2.1). And whether waterproof wireless bluetooth speaker is active, or passive. 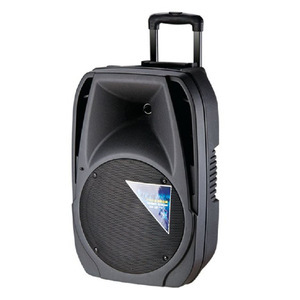 There are 33,777 waterproof wireless bluetooth speaker suppliers, mainly located in Asia. The top supplying countries are China (Mainland), Taiwan, and Hong Kong, which supply 99%, 1%, and 1% of waterproof wireless bluetooth speaker respectively. Waterproof wireless bluetooth speaker products are most popular in North America, Western Europe, and South America. You can ensure product safety by selecting from certified suppliers, including 12,504 with ISO9001, 2,807 with Other, and 600 with ISO14001 certification.